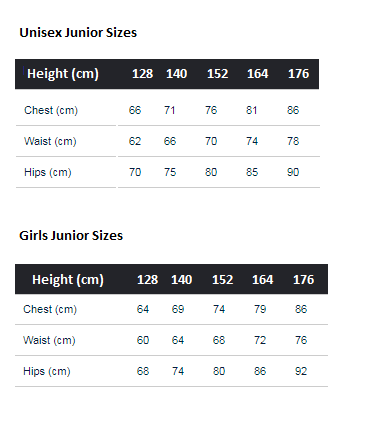 Have you found the CMP Disco Junior Girls Ski Jacket 2019 Jewel Blue Cheaper? Girls ski jacket in a light stretch softshell which is warm and insulated with plenty of padding. This jacket is water resistant, snowproof and breathable ( 7,000 / 3,000). Perfect for playing outside or skiing in the cold winter temperatures. The hood is trimmed with faux- fur which also helps to keep cold out. There are zipped pockets at the front and a Ski Lift Pass pocket. There is a snowskirt inside, and adjustable cuffs. The hood is adjustable and removable. What do you think of CMP Disco Junior Girls Ski Jacket 2019 Jewel Blue?